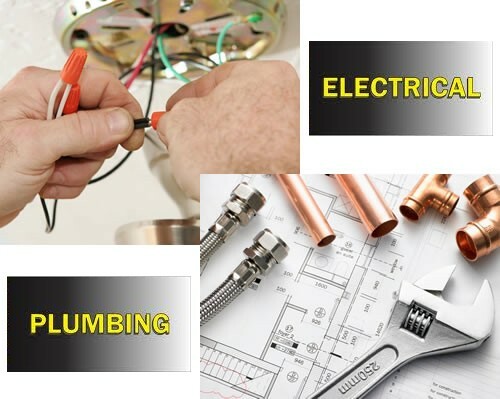 LVG Electrical & Plumbing Services has the experience & expertise that meet your needs & expectations! We are experienced, highly qualified, and discreet professionals, with excellent references and a broad range of project training and experience. We have years of experience to help you get the job done. When you want to get a well organized electrical & plumbing system for your building or home, we are here to assist you. You can trust that your building or home electrical and plumbing systems will be handled with professionalism, durability, and the utmost safety standards above par.